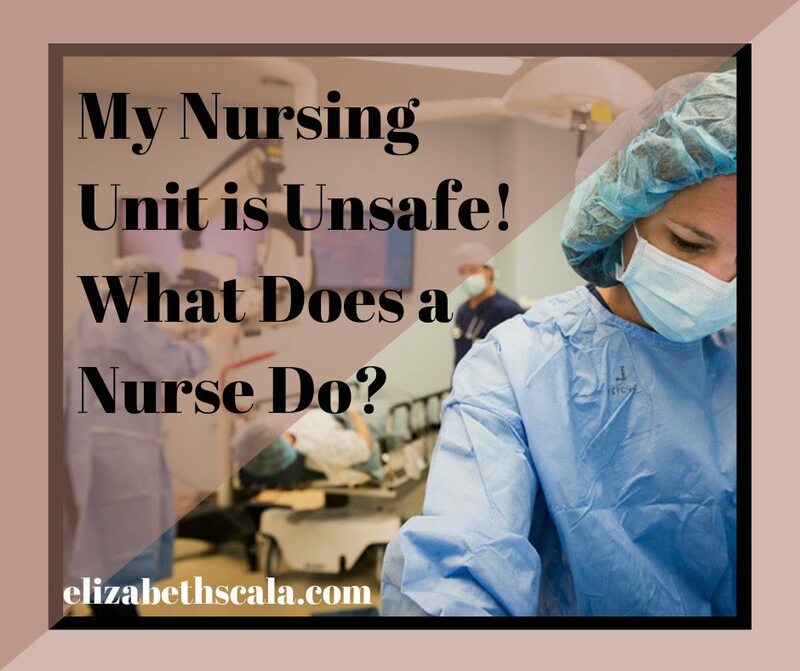 My Nursing Unit is Unsafe! What Does a Nurse Do? 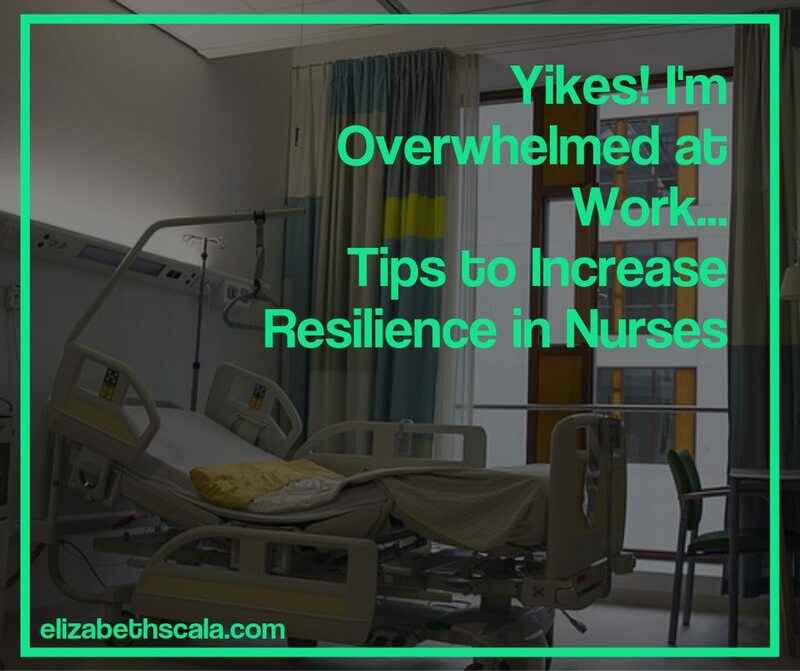 Will Adding More Staff Reduce Nursing Stress? 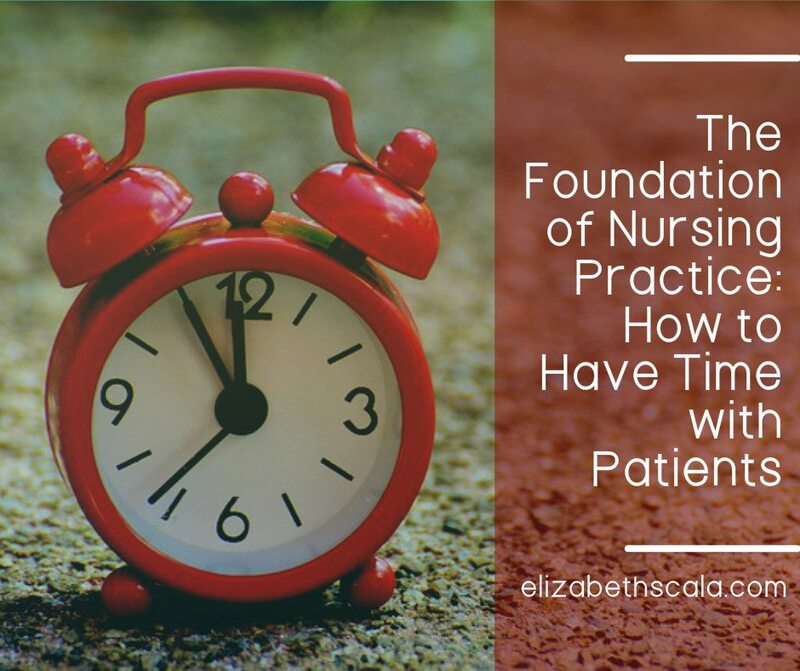 Four Ways to Build Respect for Nurses Today! Appreciate Nursing. Appreciate the Nurse. 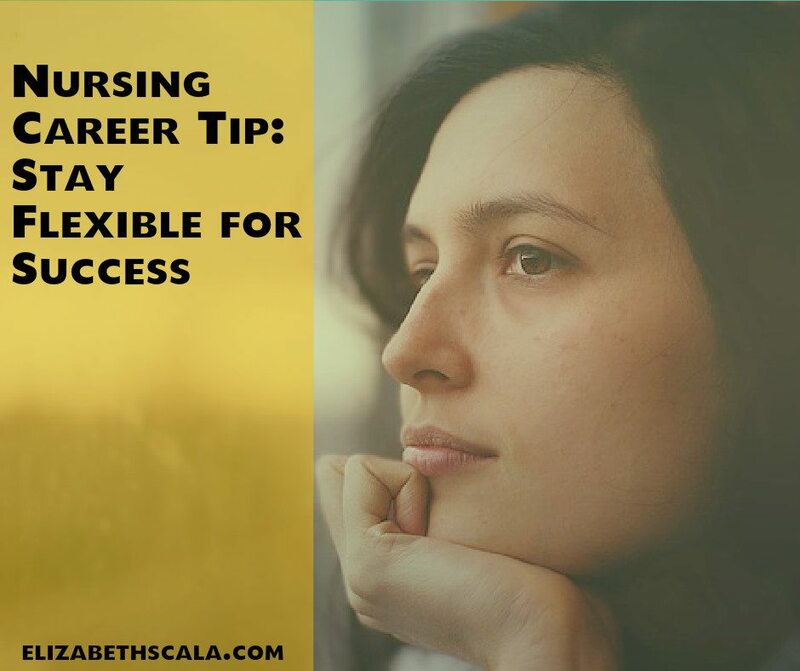 Is a Nursing Career Change in Your Future? 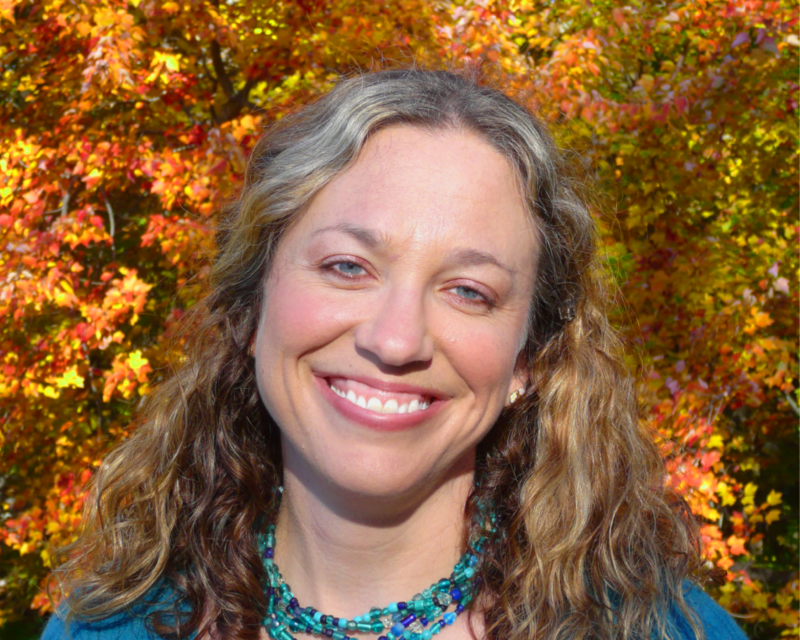 Negative Nursing Environments? Solutions to Uplift Nurses! Nurses, Need Help with Difficult Conversations? 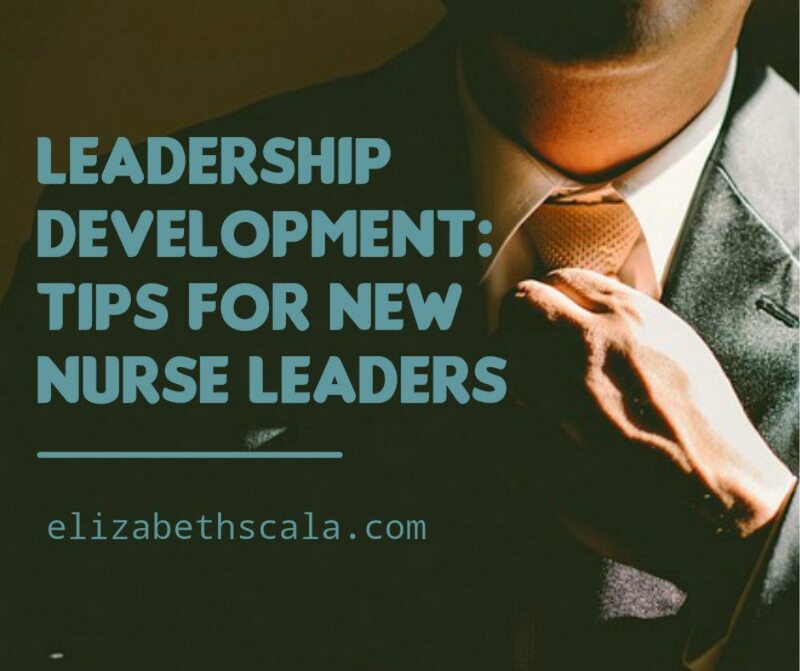 Inspired Change: Delegated by Nurses or Not? 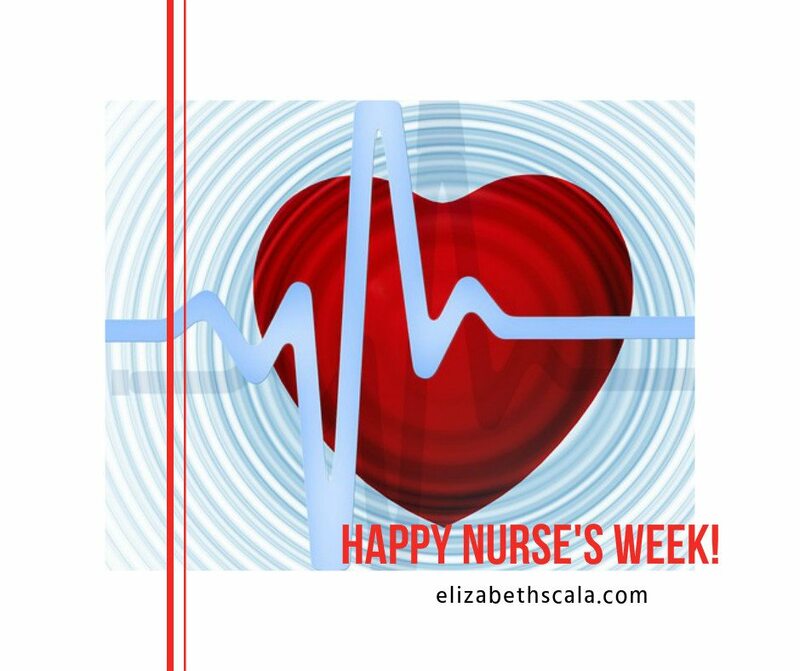 Nurse Blogger Award: Share the Love of Your Nursing Career! Miserable Co-Workers: How to Prevent Colleagues from Bringing YOU Down! Time-Management… Or Poorly Managed Time? How Something That’s ‘Contagious’ Be Good For Me! 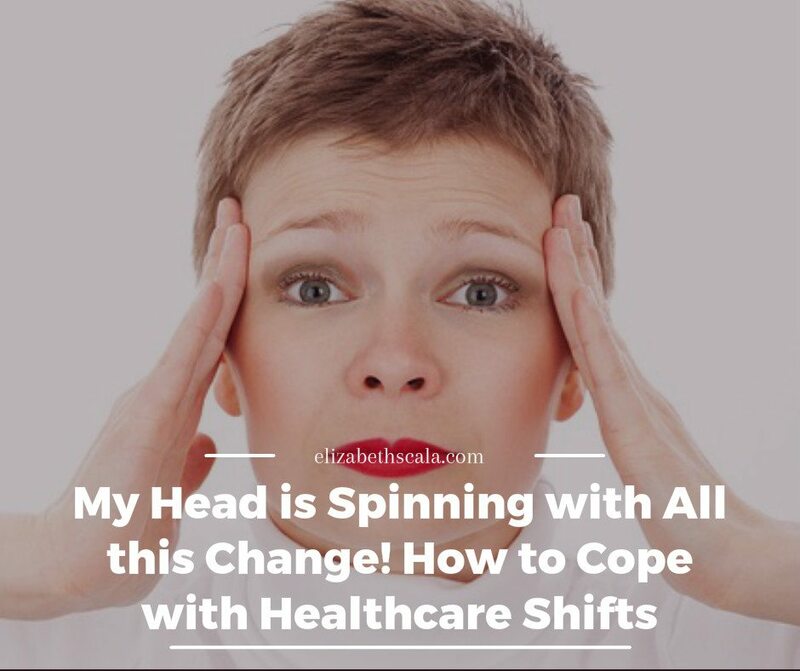 Your Next Shift Announces Massive Change! No Time? 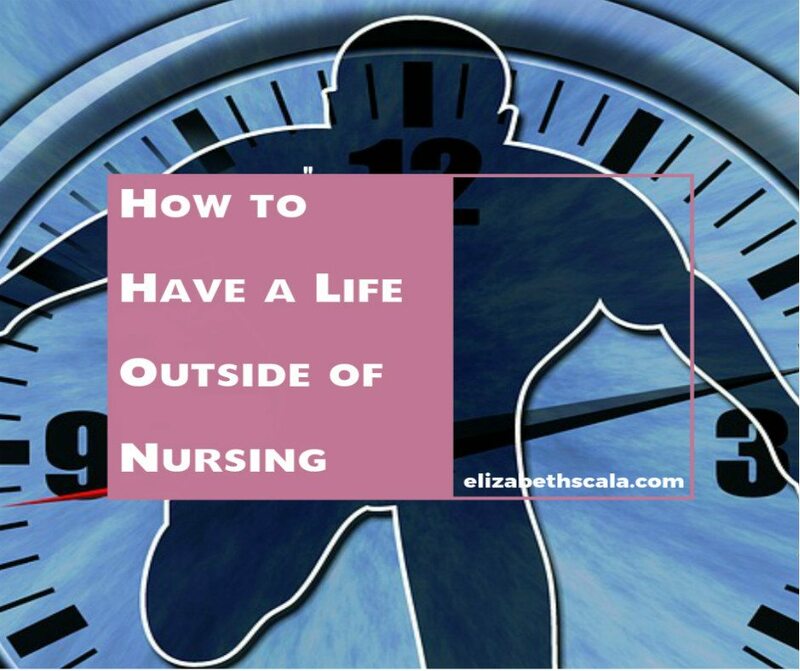 Don’t Let Nursing Take Over Your Life!